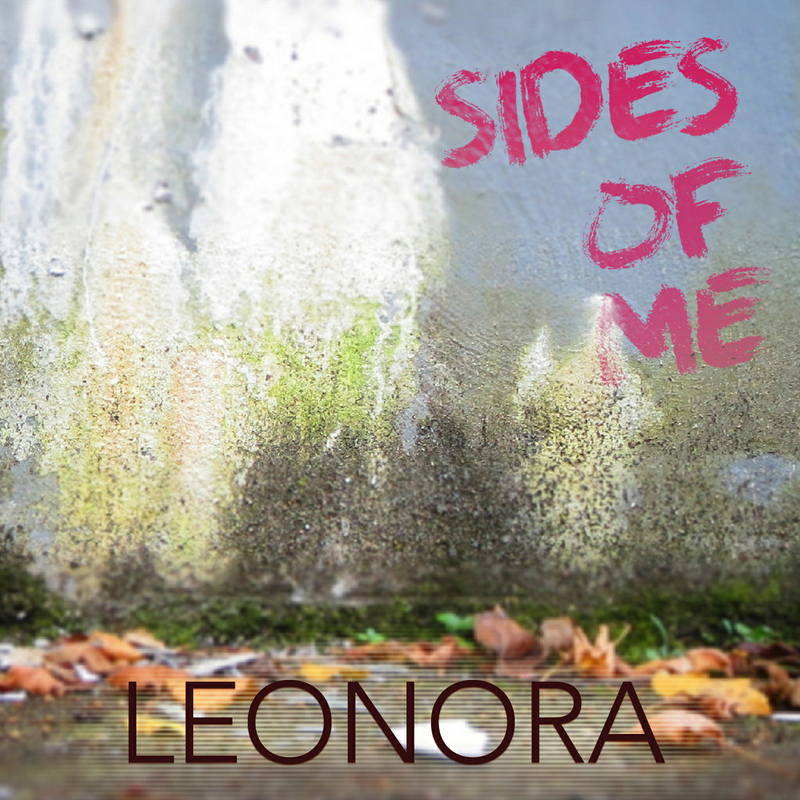 Leonora is an extraordinary singer-songwriter with an electrifying mix of Israeli passion and American East Coast attitude. She had already written her first song by the age of 5. This was followed by saxophone lessons, before she picked up the guitar at 15 and found her musical niche. At the age of 19, she began to showcase her talent as a singer-songwriter on small stages and in local bars in and around Tel-Aviv. 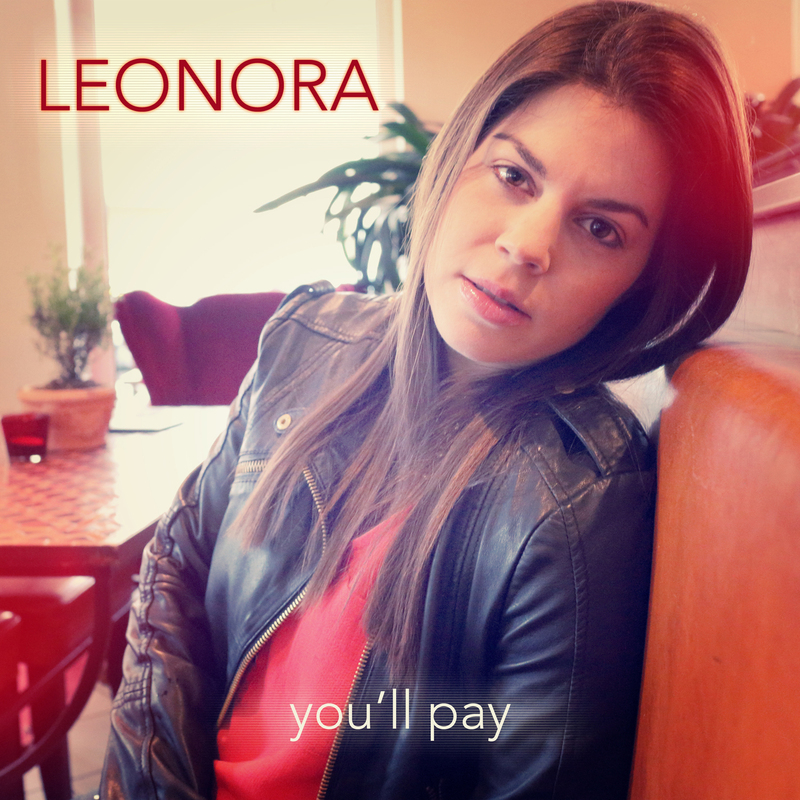 In 2008 Leonora formed her own band, touring the trendy bars and clubs with their captivating programme of pop and rock songs. 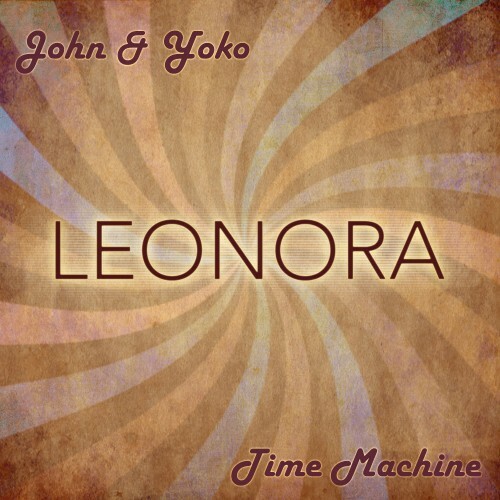 Their demo recordings achieved airplay on radio stations in Israel and success was within reach. After following her German husband back to his home country, she refocused entirely on her solo career. Successful concerts and self-produced demos eventually led to the collaboration with the label 9a music. 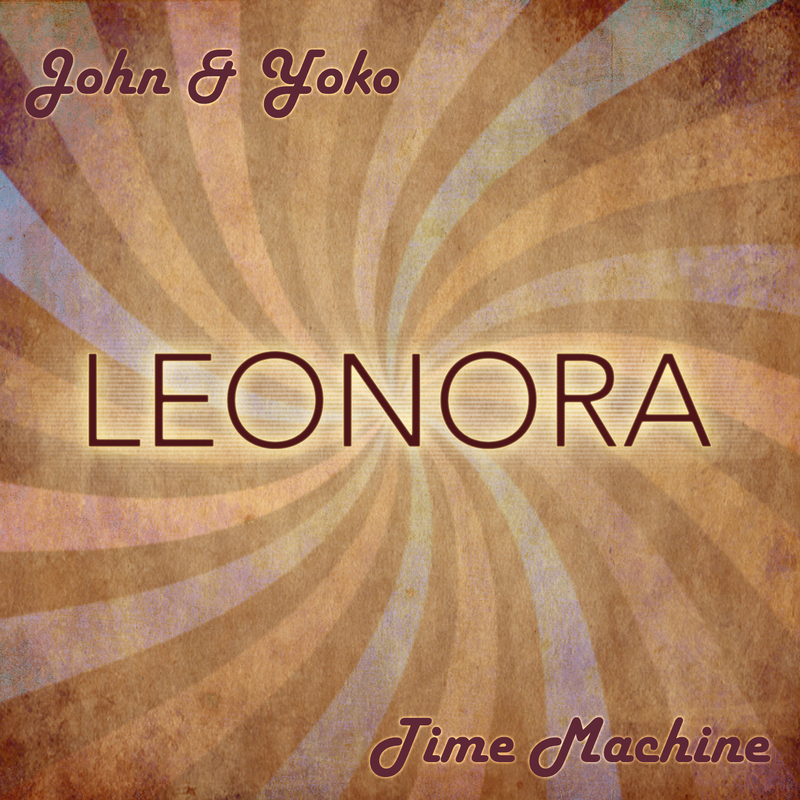 Leonora’s material is a refreshing blend of elements of female pop, rock and folk music. 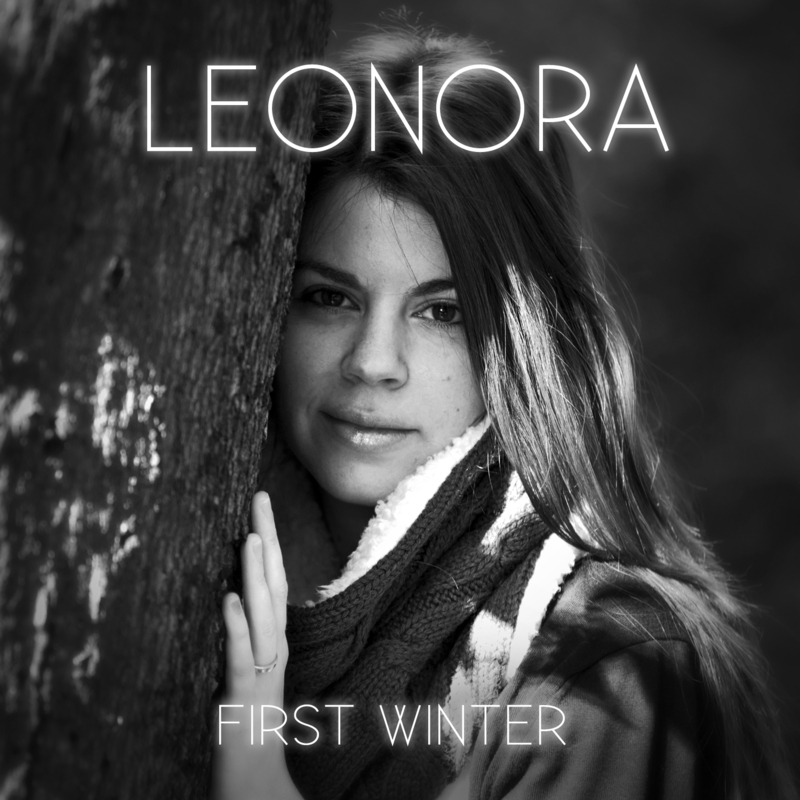 Her first album was produced in part by successful Polish producer Piotr Siejka (Kasia Cerekwicka, Lanberry, Edyta Gorniak and many more). It was recorded at his studio in Poland, with additional recording taking place in the label’s own studio near Cologne. 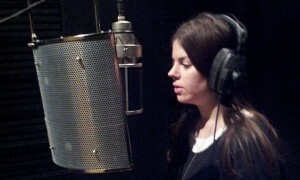 The other tracks on the album were produced “at home” in the 9a Studio by Jens Ewald, Sebastian Ruin and Neil Grant. At her concerts she is currently accompanied on stage by two experienced musicians: Sebastian Ruin (guitar, bass and cello) has, among others, worked in the Ina Deter band as a guitarist and cellist and is a much sought-after studio musician. Neil Grant (guitar) was on the road for many years with the folk duo Wayfaring Strangers. Together, the trio offers an exciting and multi-faceted stage programme. 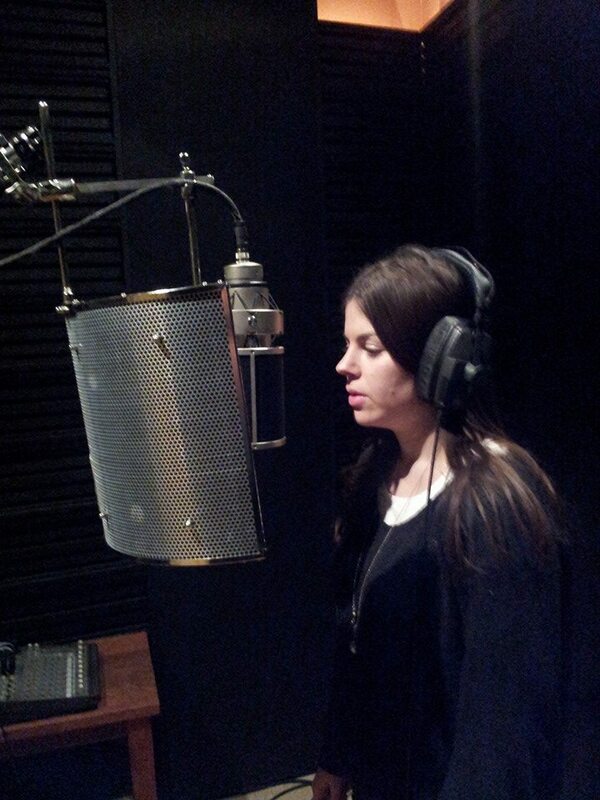 After successfully touring across Germany and receiving airplay from radio stations such as SWR3, WDR2, RDC Poland, she is now currently working on her second album. Booking now for Israel/Germany 2019/20.